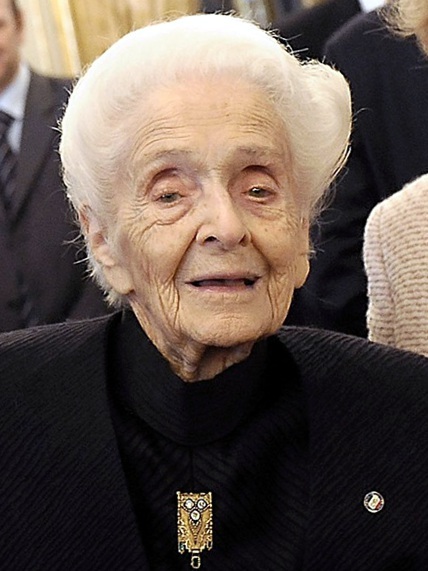 She is a Nobel Prize winning neurologist who passed away two days ago at age 103. Where was her earliest work done? This was while she was living in Fascist Italy. And she was Jewish. ← Previous Post You mean there’s hope for me? Next Post → What’s this ‘self’ we’re trying to help?